How You Can Create Fantastic Finances In Your Life Forever! Basic investing is a concept all of us should know, but few I speak to seem to know the importance. Many of us have already given up on our deepest life dreams. But I think we should all consider starting a financial resolution. It’s impossible to turn on the television and not see commercials with yet another famous celebrity touting some magic weight-loss plan. It is important to be physically fit, but it’s also important to be financially fit, including basic investing. The number of marriages per year is decreasing. Women often outlive their husbands, and divorce rates are hovering around 50 percent. This translates into women spending some part of their adult life alone. And even if we do find prince charming later in life, that doesn’t mean he will be financially educated or understand the essentials of investing for savings, retirement, or education. Thus we have to take the initiative and learn how to become financially savvy and understand many useful and, at least, basic types of investing. Confidence is key when managing your money and the only way to get confidence is to be knowledgeable. Msfinancialsavvy.com has a lot of tools to help you get started in your quest for financial security, such as tutorials, calculators, and various articles written by experts. There is also a book for the beginner investor, Live Rich Save Money! From Stocks to Mutual Fund Research in 47 Wonderful Way by Lois Center-Shabazz, which has great tips to help you manage your money. Go her for your free investing book excerpt. It’s sad but true that many of us graduate from high school and college never really understanding how to manage our money. 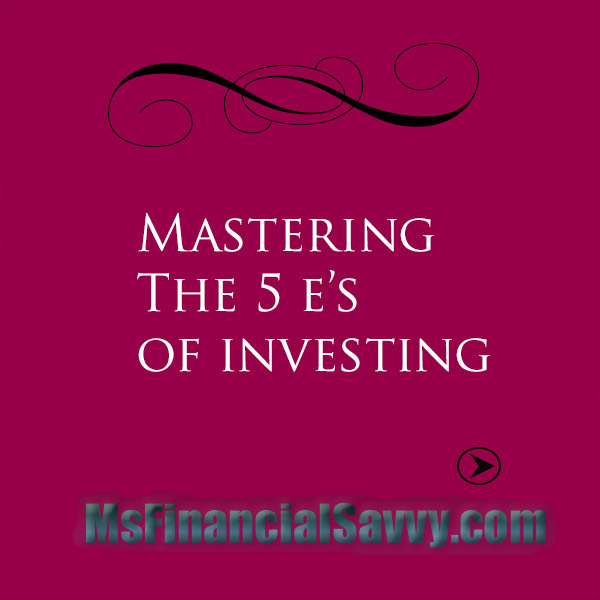 The first step to financial freedom and prosperity is to master the 5 E’s of Investing. Educate – Learn all you can about how money works. Msfinancialsavvy.com is a great place to start. The site has a lot of information to help the novice investor on her way. Emancipate – There are a lot of pessimists around who will intentionally or unintentionally give you bad information. Free yourself from internal and external negative influences. Evaluate – Smart savers and investors make good decisions by observing and weighing the pros and cons of each situation. They learn about money and the market through research and observation. Emulate – Savvy investors and savers are participating in job-sponsored 401ks, contributing to Roth IRA, budgeting and diversifying investments. Copying some of these proven strategies can help you on your road to financial success. Empower – Once you have educated yourself on your money and have come up with a personal strategy, you will feel empowered in your decisions about your financial future. It is important to master the 5 E’s of Investing now. The earlier you start investing and saving the more you gain. CHAT WITH LOIS IF YOU WANT SERIOUS HELP WITH YOUR FINANCES. 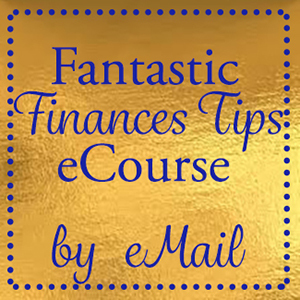 PICK UP YOUR FREE FANTASTIC FINANCES EMAIL COURSE NOW! 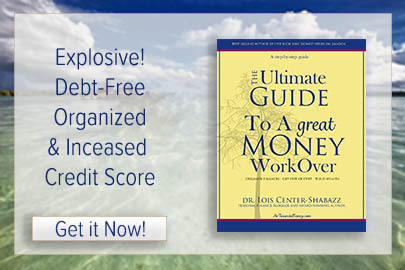 Buying a home, car or paying for college within the next 6 months to a year - do a Money MakeOver and raise your credit score and save money, do this now!